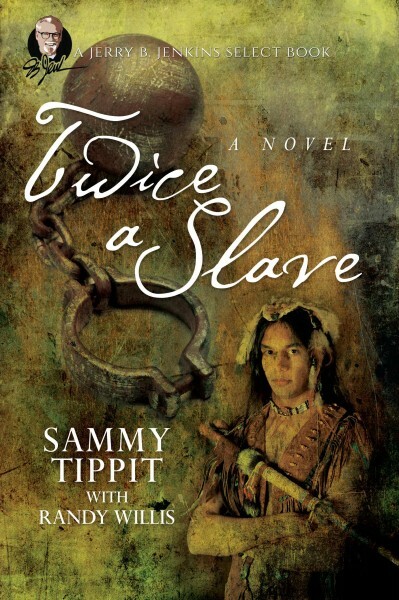 Twice a Slave by Sammy Tippet is a story of rising above circumstances and the willingness to follow God. Although rejected by his family, the community he lived in, and the world around him, Joseph Willis fought for his destiny. While the new United States is being birthed and everyone around him is crying out for freedom, those same men are unwilling to see Joseph as anything more than a slave. The irony alone is worth pondering. Joseph’s life is filled with sorrow and he has many opportunities to submit to the temptation to give up, but his love for Jesus exceeds even his own fears. Determined to live for the Lord and to serve his one true Master, Joseph journeys to places feared and unknown to bring the gospel to those who have never heard it. It’s in these wilderness places that Joseph is able to reach more people for Christ. With his own mixed heritage, Joseph is able to relate to the Native Americans, the slaves, those with mixed heritage, the poor and all those who are oppressed. All of the things meant to hurt and destroy Joseph’s life become his witness for the love of God. I think one of the best things about this story is that although people Joseph trusted repeatedly tried to warn him about going into feared territory, Joseph is determined to follow God. In friendships that last decades, Joseph finds the support he needs and he touches lives in many generations. Twice a Slave is a great historical book that brings to light the not so well known facts of Native American slavery and the lives of the people who saw beyond color, race and status and forged new territory for freedom.